I miss the characters in this story so a short little update was fun and exciting. Maybe my favorite assasin will need to resurrect her persona again.? I enjoyed finding out what happened next for Natalya and Alison. Natalya thought they were well hidden and no-one knew where they were. Now living in Vienna together things seem to be going great for them and she wants to make sure it stays that way. This was an interesting story that showed an intense emotional connection and a reminder to always be on guard. I look forward to more from this pair in the future. I was a bit surprised how short this book was, but I am so glad to meet these characters again. It kind of gave Requiem For Immortals an ending. I would advise you read that book first. I really can not go to deeply into the story because I would end up giving too much away. That would only spoil it for you. But I will say that I really would not mind more books on Requiem. She is definitely an intriguing character. But saying that it was nice to get this short story to let us know she is doing fine. Enjoy! This is a must read for anyone who has just finished Requiem For Immortals. It’s a short story in two parts that gives the reader more information about our favorite characters from “Requiem”. It shows us what happens to them several years in the future . 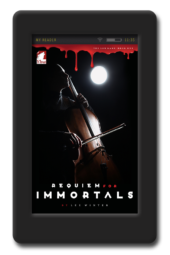 I would encourage you to read “Requiem For Immortals” before you read this short story. It will give you the foundation to understand and enjoy this story even more. 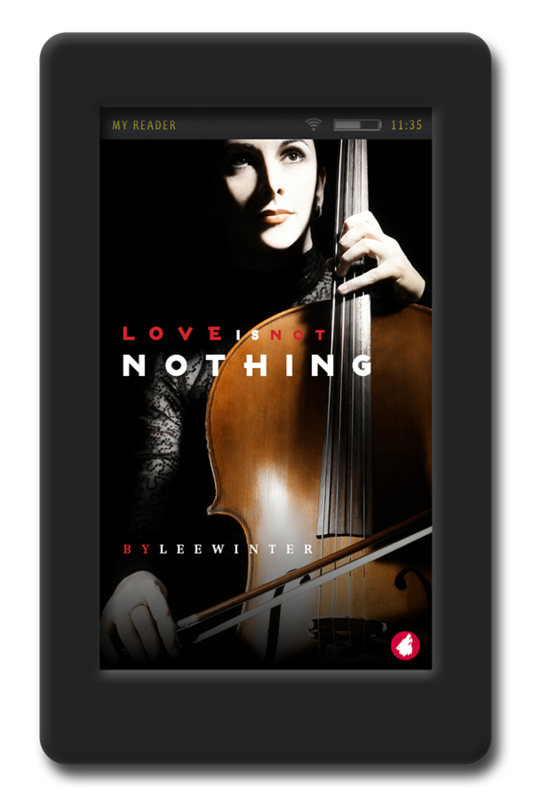 This novella is actually a mini-sequel to the brilliantly original and unforgettable “Requiem For Immortals,” one of me all-time favourite books. 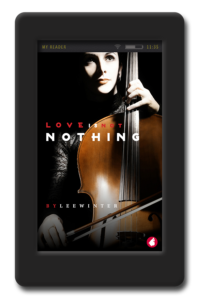 So “Love Is Not Nothing” is a necessary companion to “Requiem,” a must-read. The title is very appropriate and meaningful when it comes to Natalya/Requiem’s character development, which you will know if you read “Requiem” first. So, READ THIS!!!! You won’t regret it!